A dance group from India ‘Tapasya’ will perform during the ‘Hibiscus Indian Night’ on Tuesday. The group performs contemporary and creative dance led by Ajay Kumar. 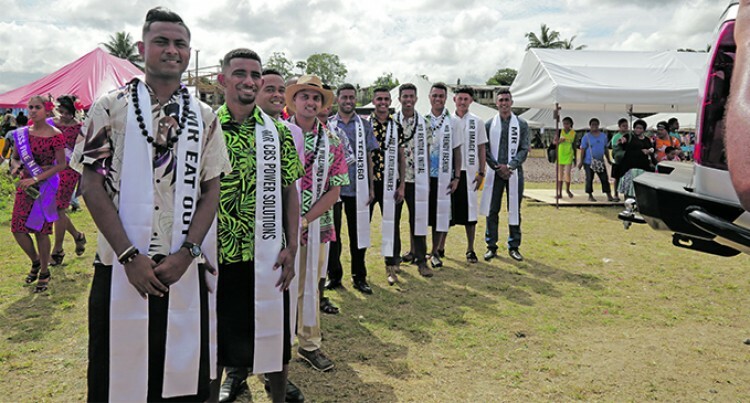 Indian High Commissioner to Fiji Vishvas Sapkal said the group is sponsored by the Indian Council for Cultural Relations (ICCR) in Delhi and supported by the Ministry of External Affairs, Government of India. Mr Sapkal said the inaugural dance performance will be showcased on August 14 at 6pm at the ‘Hibiscus Indian Night’ followed by a performance at the Indian Naval Ship (INS) Sahyadri on August 15. They will also be performing at Kshatriya Hall in Suva on August 17 and at the Levuka Town Hall on August 19 and on August 22 at the Friendly North Festival Indian night in Labasa. Tapasya dance group consists of 10 veteran and dynamic dancers. An interaction session and workshop has been organised for Fijian artists at the High Commission of India on August 16 and at the Girmit Centre in Lautoka on August 24 from 3pm to 8pm.